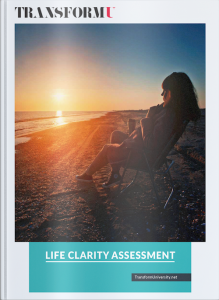 Take Transform University’s Life Clarity Assessment to discover your unique blueprint for change so you can embrace courage and walk confidently into a life of greater purpose, meaning, and fulfillment. 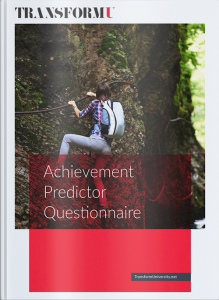 Take Transform University’s Achievement Predictor Questionnaire to get even greater clarity on your next big goal, dream, or idea and see how closely it lines up with the science of success. 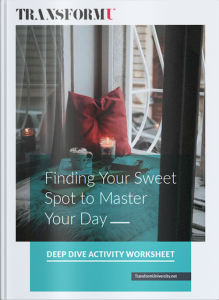 If you want to have measurable and sustainable results in your life, Download Transform University’s Deep Dive Activity Worksheet to Finding Your Sweet Spot to Master Your Day. I have to be honest with you; I hold a deep love affair with books. I’m certain I have an inner librarian living inside of me. I love to read. Whenever I attempt to become a minimalist and declutter my house, the first thing I look at is my books. I have book shelves in my bedroom, in the family room, in the dining room in the garage, and in storage. I quickly ditch my minimalist mentality at least when it comes to purging my books. They are my treasures. 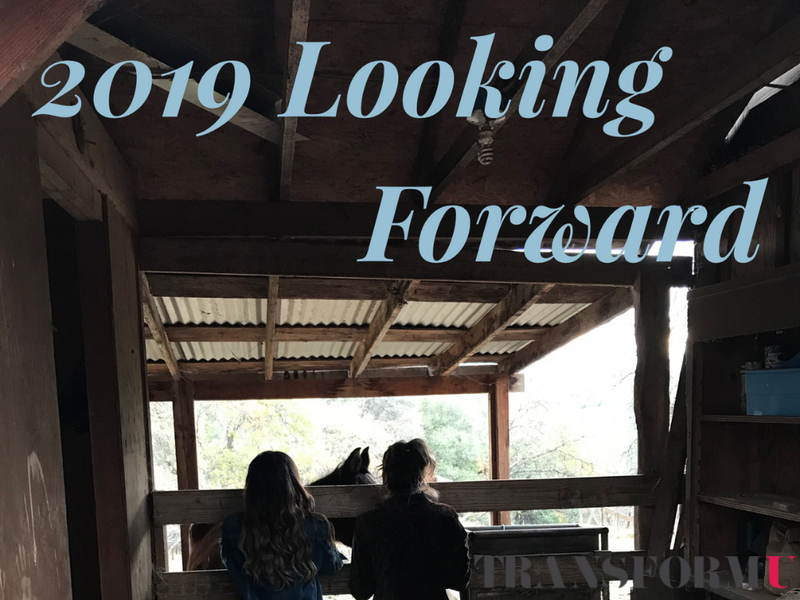 They have taken me to magical places I had only dreamed of, taught me things I could never have thought of on my own, and introduced me to remarkable people who have impacted my life profoundly. Working with high performers, I’ve discovered that those driven to succeed relentlessly pursue learning and growth. They are passionate about learning for its own sake and this passion fuels them and brings a high degree of knowledge and skill credibility to their work. Much of that learning comes from books – either reading or listening to. Developing a habit of reading is powerful; it expands your knowledge in a wide variety of subjects, reveals untapped passions, and improves brain function. I encourage you to cultivate a habit of reading. 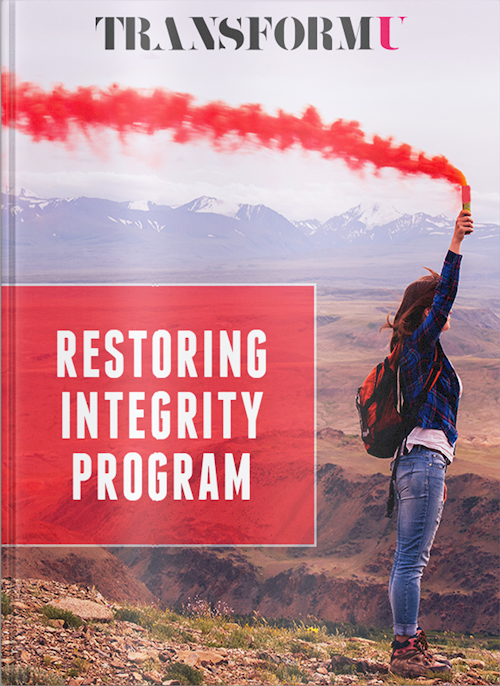 I know it will add so much value to your life and because of that; I’ve included a reading list in this resource section. Just an FYI, I did not go online and google books in different categories. This reading list comes from a pretty intimate group: they are books that either I have read or my kids have read. I will continue to update this list periodically. Most people are familiar with what entrepreneurs do really well; however, do you know what resilient entrepreneurs don’t do? It’s time to address your fears and move forward anyway; progress is better than perfection. 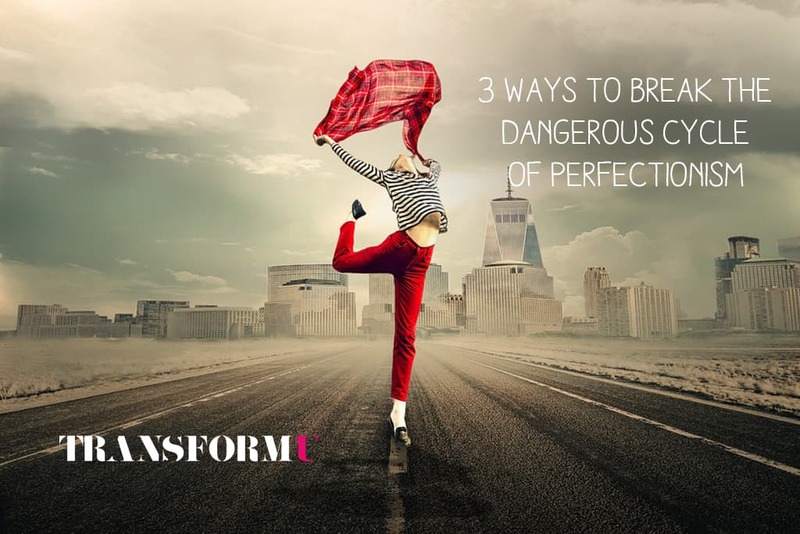 3 mindset shifts to break the cycle of a perfectionist. 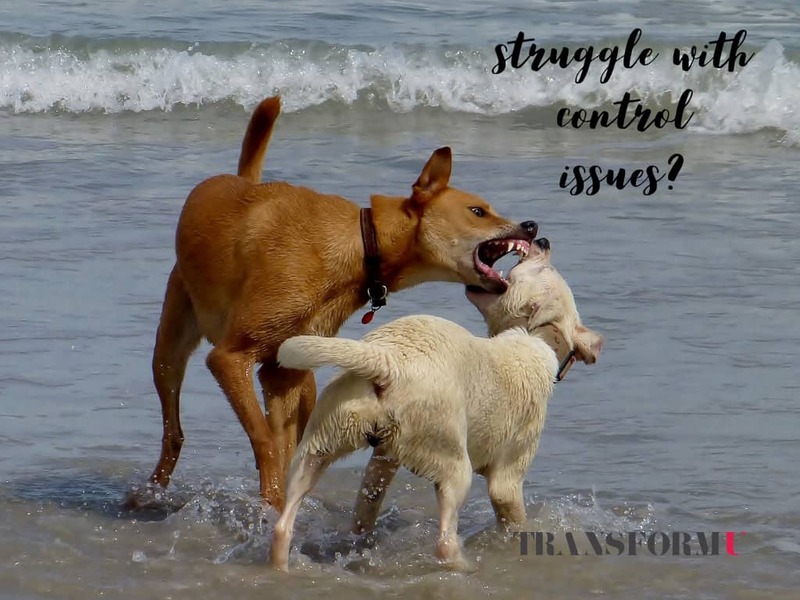 So what can you do to loosen the hold that a controlling nature has on you? 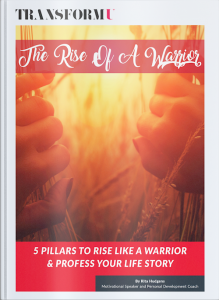 3 steps to surrender your inner control freak and find freedom. What does misery look like anyway? 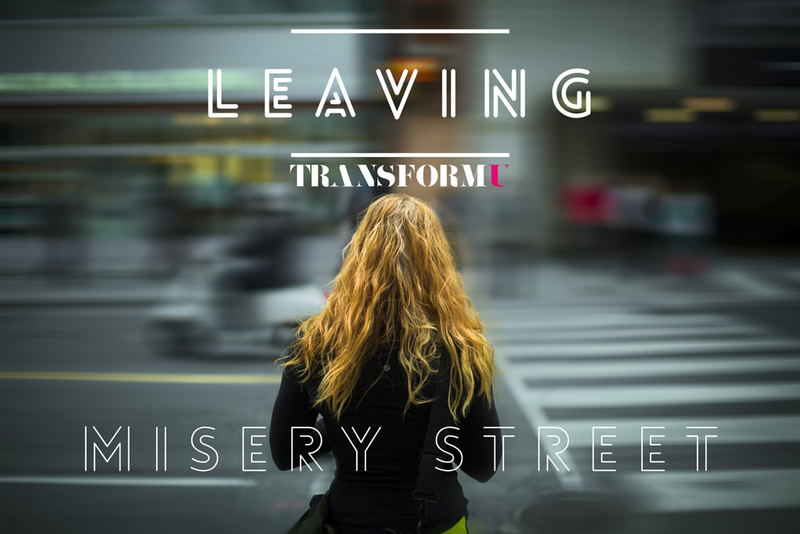 How can you spot it in yourself and others to avoid having miserable tendencies? 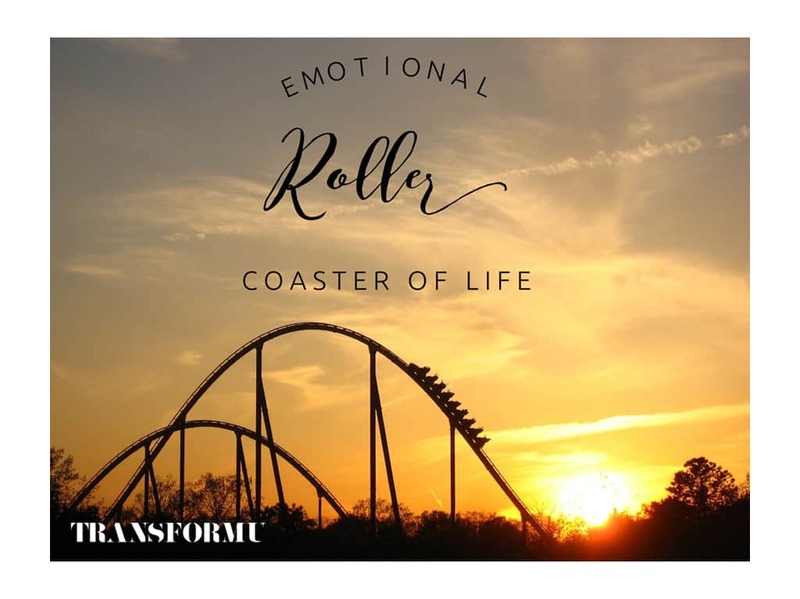 So how can you equip yourself for the wild roller coaster ride? 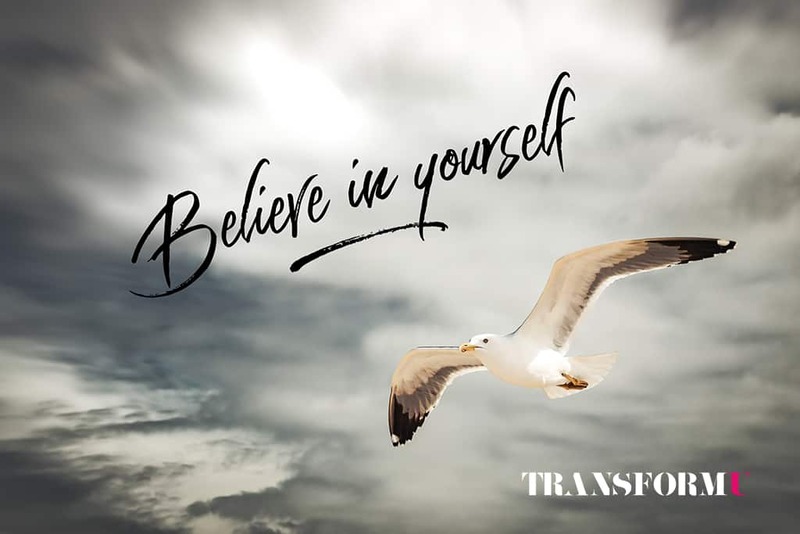 Let’s look at 4 things you can do to guide yourself on this journey. When was the last time you intentionally cut things out of your schedule to relieve stress and increase your well-being?